It wouldn’t make sense to use a weak audio system for a big screen HD projection system or laser TV at home, right? Video and Audio are twins, not a single one can be omitted. Some guys have great consciousness during the house design and decoration stage, will make detailed and accurate AV wiring in the right place of the house. So you are the lucky man. Not every man is so luck, what should us to do if your house is ready, and can not wiring hidden now? But you want to have a home theater with big screen and real surround sound system with very strong desire. Or the house which you live is not yours, just rent for a while. So, any solution? Real surround means not virtual sound which reflect from the wall, and no wall at all. Our living room without two ideal wall on the both sides in most cases. How to do now? If you read the article, you will be a lucky guy again. I have a perfect solution for you without the wiring. Perfect means not only the video, but also the audio. I have always enjoyed watching movies, because the effect of the big screen is far from comparable to that of television. Even a 70-inch TV doesn’t feel very big. There’s also a projector in the house, which is 100 inches projection. When compared with the effect of the cinema, the gap comes out. Not long ago, the VR integration machine was on fire for a while. I also experienced several VR integration machines. Some of them have high resolution, and they are good for watching movies. However, it is generally heavier, uncomfortable to wear for a long time, and the support for myopia is not very good. This time, I was lucky to get the experience of GOOVIS G2 smart glasses. GOOVIS G2 smart glasses are quite special. 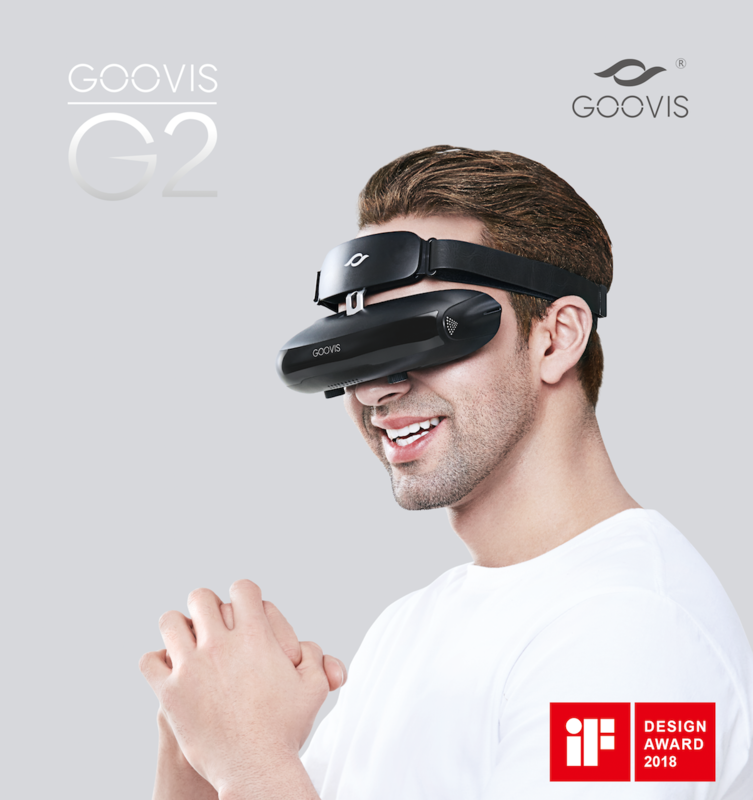 Although it is a smart glasses similar to VR integrated machine, but GOOVIS G2 smart glasses do not have VR function. It is a mobile 3D cinema, and it uses screen and glasses separation design. 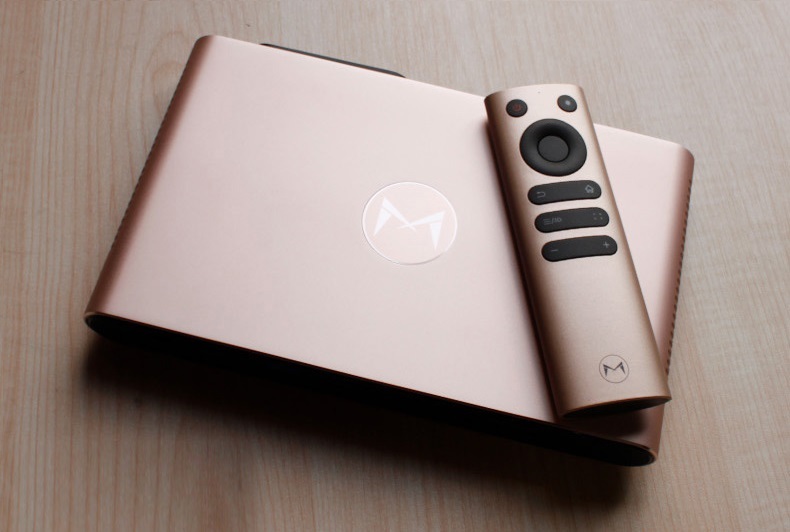 The main hardware configuration is concentrated on the controller, so the glasses can be connected with other video output devices, such as desktop computers, notebooks, network TV boxes, etc., which can provide a large screen display for various connected devices, the effect will be greatly improved. Much more slight as before. This is a subversive innovation in TWS headphones, the first time that Bluetooth headphones and wired headphones will compete in terms of sound quality. 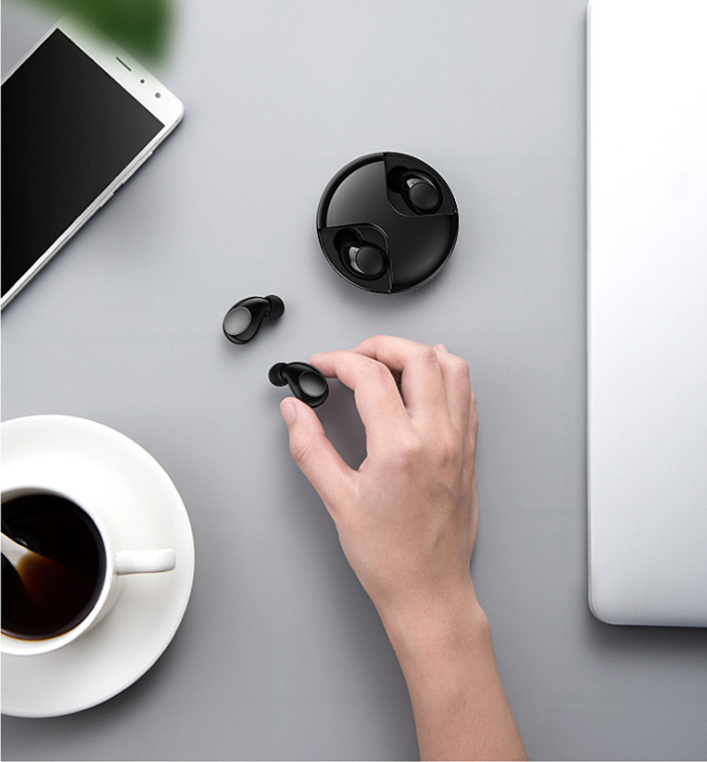 Coolhere UFO is the best voice quality TWS earbuds in the world until now. Most of the TWS headphones on the market have a slightly poor sound quality due to the small size of the wireless and the problem of battery space. In this regard, UFO has made many attempts and brought about revolutionary innovative sound quality. The market share of 3LCD and DLP has been very intense. It is fascinating to see that two kinds of technology manufacturers are constantly innovating to win the competition. 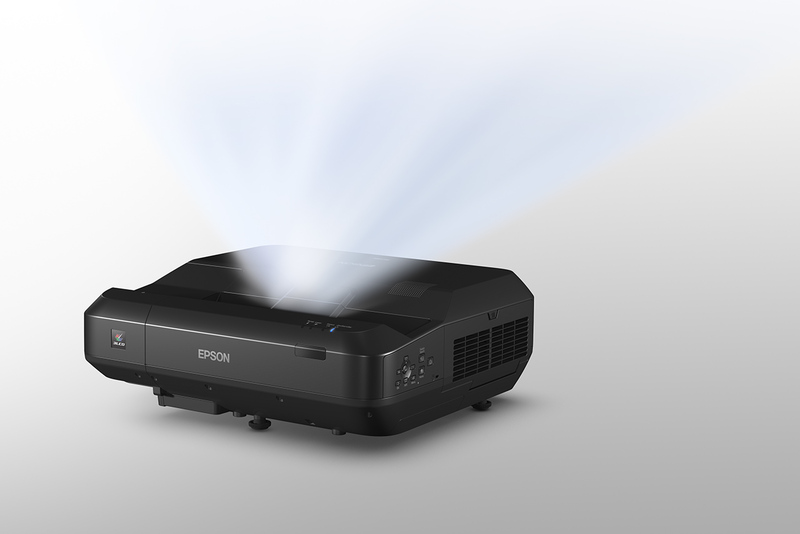 In the past few years, with the remarkable improvement in contrast, resolution and color performance, the quality of digital projector has dramatically improved. Prices have plummeted of high quality projection systems which once only rich consumers or companies that really needed, are now within the budget of most common consumers. Competition from commercial projectors, home theater projectors, and now laser televisions. With the launch of EPSON LS100, the fist 3LCD laser TV with high cost performance and high color brightness and resolution has arrived. Although laser TV is not what special fresh term, but for the laser TV understanding is not much in fact. 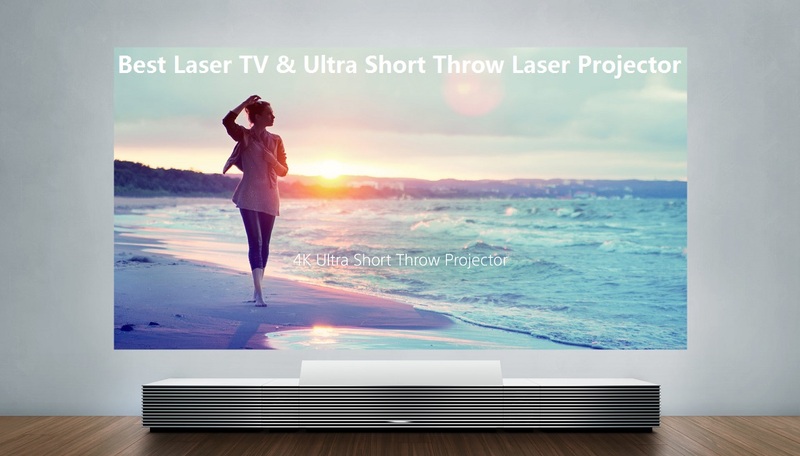 There are too many online articles of the principle and overwhelming advantages of laser TV, but now give you to expose the five shortcomings of laser TV at present. A friend who wants to buy a laser TV can get to know it first. “The higher brightness, the better”, but is that really the case? When the brightness is too high, the dynamic contrast is likely to be lower, and the pure black and bright colors will be reduced to the display effect. Light color will be more clear in the dark display area. For business education projection and engineering projection, the loss of these details is acceptable, but for a home theater projector, it is losed more than gain. So how much brightness is the right thing to do for a home projector? Now that we are using the projector to get close to the display effect of the movie theater, we can directly refer to the “Brightness” standard of the movie theater. The recommendation of SMPTE (American animation and Television Engineering Association) is 12 ~ 16fL (foot Lambert) and fL is the luminance unit. Luminance can also be understood as the “photometric” emitted by each square meter. It represents the meaning of the best picture that the cinema needs to maintain while playing a movie, like a cinema without an external light source. This is the value that SMPTE has been used by scientific research and accepted by global cinema. In short, this range is a moderate standard for the whole dark environment. When the screen brightness is over, it will not make the eyes comfortable. When the screen brightness is less than 12 fL, the picture will be too dark and it will look dull. But in the family environment, it is obvious that the whole dark environment is impossible, and will not always watch movies. Therefore, the brightness of the screen should be higher than that of the movie theater. In the hope of experience, at least 16fL ~ 24fL level is more suitable for the home theater. This is the first and most important standard for home theater. With 100inch as a projection standard, how many ANSI lumens are 24fL? then 24 x 28.64 = 688 ANSI Lumens. It is means the brightness of home projector should be more than 700 ANSI Lumens! !